What went wrong with the Hubble Space Telescope and how did we fix it? 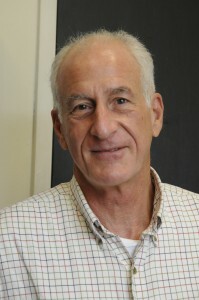 The Crichton Foundation is delighted to offer a unique opportunity to hear from Dr Jeffrey Hoffman about his work on the Hubble Space Telescope as well as his extensive experience of space flight. In his talk Dr Hoffman goes into some detail about how despite all the planning and testing that NASA carried out the telescope was launched with a major optical defect. He will then show how the defect was identified, how the solution was developed, and finally how he and his crew mates carried out the rescue/repair mission. 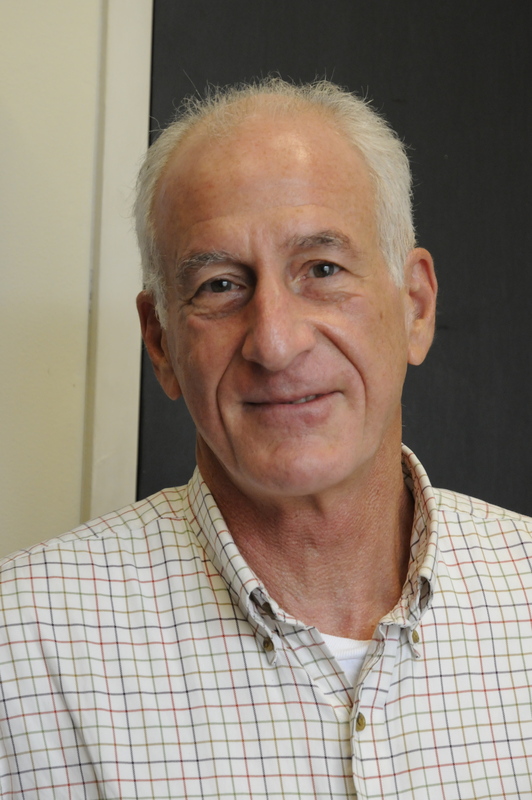 The talk will be illustrated with slides and a video of his space flight. Some of the most important results from the Hubble Space Telescope will also be mentioned. Dr Hoffman has completed five space flights and has logged more than 1,211 hours and 21.5 million miles in space. He made his first space flight as a mission specialist in April 1985, on the Shuttle Discovery. His next space flight as a mission specialist was in December 1990, on the Shuttle Columbia. 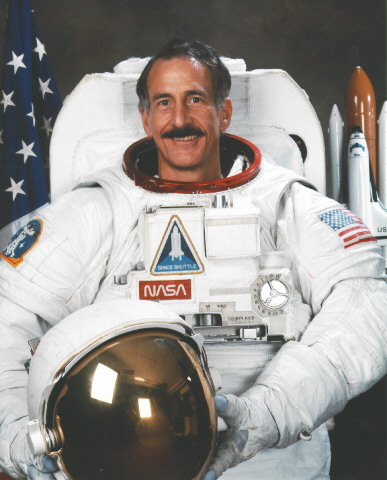 Dr. Hoffman made his third space flight as payload commander and mission specialist in July and August 1992, on the Shuttle Atlantis. In December 1993 his fourth flight as an EVA crew member, on the Shuttle Endeavour. During this flight, the Hubble Space Telescope (HST) was captured, serviced, and restored to full capacity through a record five space walks by four astronauts. He last flew on the Shuttle Columbia from 22nd February to 9th March 1996. During this mission, Dr. Hoffman became the first astronaut to log 1000 hours aboard the Space Shuttle.